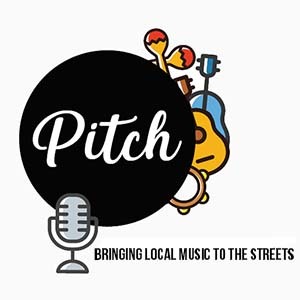 Launching Saturday 16 March 2019 and continuing across Autumn 2019, Pitch is an emerging program providing opportunities for local talent to busk and entertain diners and audiences across Hornsby Shire. 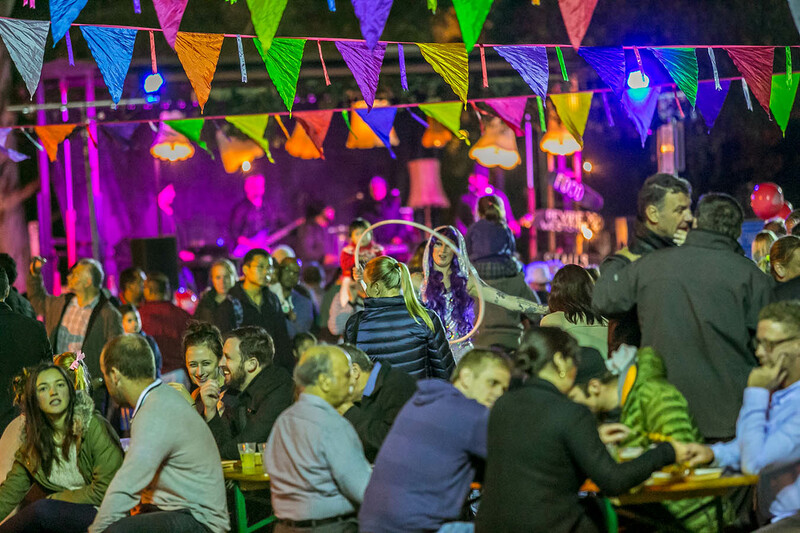 Sit back, relax and enjoy what these fabulous musicians and artists have to offer. The soulful duo consists of Moa on vocal as well as playing the keyboard; Freddy brings the vibe with his beats on the drums. 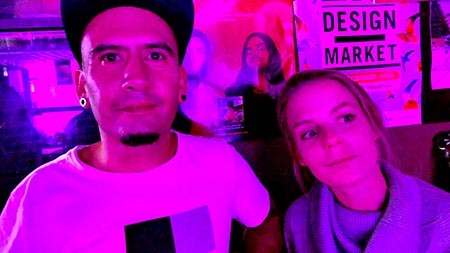 They have been playing together for over 5 years in various bands around Sydney, and have now come together in a more intimate setting as a duo. Their name is self-explanatory, they have a tendency to cover songs in different styles and even reinvent them putting their little spin on them. These guys don’t box themselves in; they follow the soul and groove to create a fun and musical atmosphere. Please note: event is subject to change due to weather.